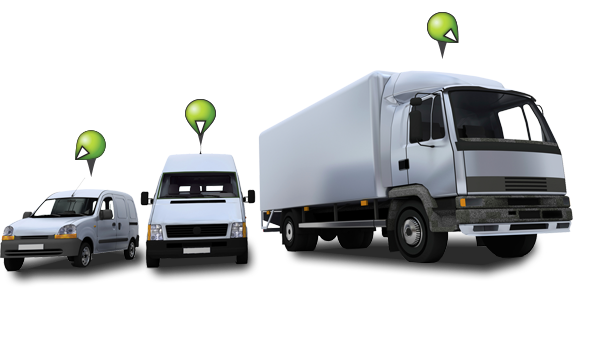 Our GPS fleet tracking is a powerful tool which allows you to be more efficient with your business. 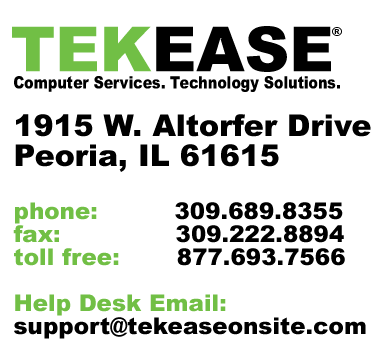 The TEKEASE Fleet Tracking System will track vehicles constantly with detailed history. From the tracking website, you get current location, history, speed reports, geo fences, stop/start, engine on/off, and much more. The difference between a GPS tracking unit and a TEKEASE Fleet Tracker GPS unit is pretty simple. 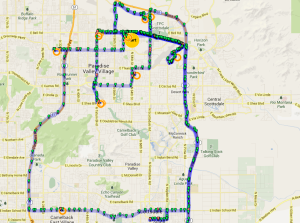 Think of a GPS tracking unit as a camera and a fleet GPS tracking unit as a video camera. Like a video camera, you are able to review everything that has happened in the past. If you have an employee late for delivery, you can see what time they left and arrived. You can see what streets they took. It also gives you the speeds and any stops they made. It gives you the information you need to run your business much more efficiently. TEKEASE Fleet Tracker units can increase your businesses productivity, lower fuel costs, monitor employee activity, lower traffic violations and higher ROI. TEKEASE Fleet Tracker System provides your firm with an affordable fleet GPS tracking system that is innovative, user friendly, and reliable. Our system offers all the features you want at a highly discounted price.TEKEASE offers an OBD fleet unit which plugs into the vehicles OBD port and we offer a hard wired device which gets installed inside the dash. Both devices are the same price and offer the same functionality and features. If you would like more information or to place an order call us at 309.689.8355 or simply fill out the form below. Please note: We will not respond to vendor sales inquiries of any nature through this form.